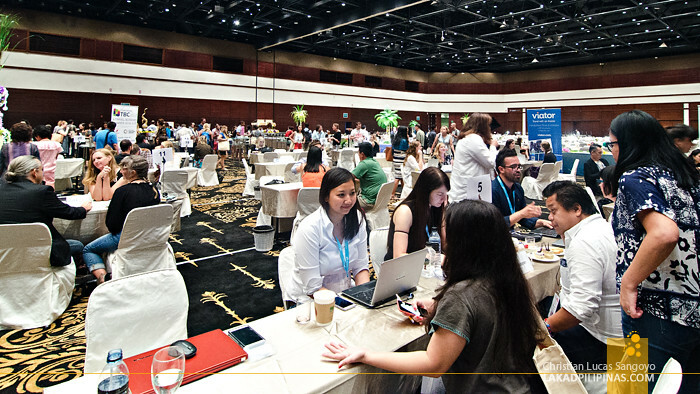 After Spain, Canada, Ireland and Mexico, the much anticipated event for travel bloggers around the globe has finally arrived in Asia. 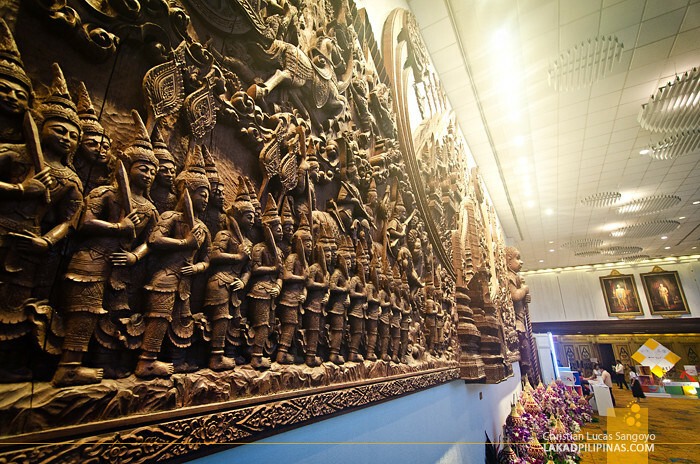 Thailand was slated to be the gracious host for the event, quite fitting since most globetrotters generally fly in to Thailand to start off their Asian adventures. 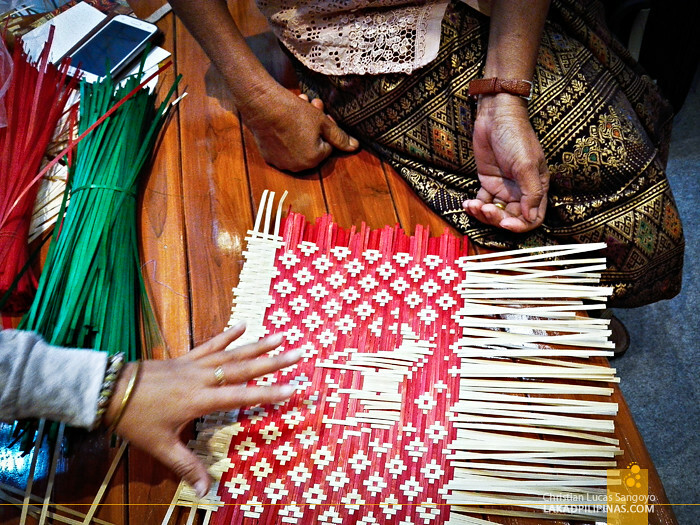 THANK YOU TOURISM AUTHORITY OF THAILAND FOR INVITING ME! 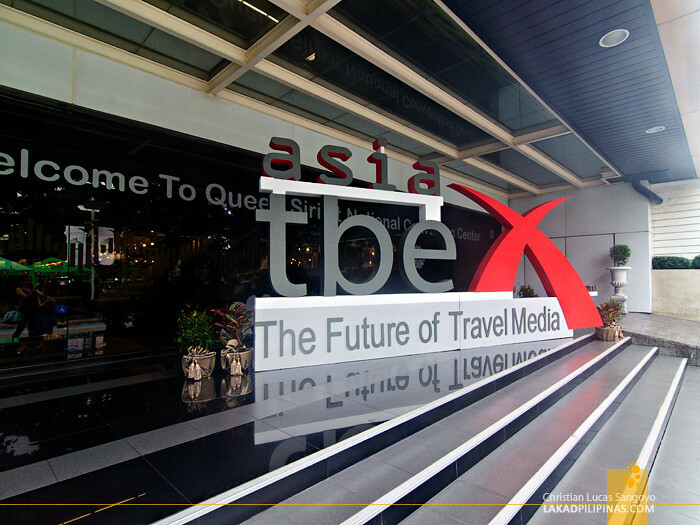 TBEX has been around since 2012. This is not your usual boring event though, it doesn’t start and end with talks and conferences, in fact, if you attend one, the admission price is also inclusive of travel tours before and after the TBEX event itself. Loads of Pre-BEX and Post-BEX tours are available for participants; one simply has to log in at Blogger Bridge and sign up for tours and you’re good to go. 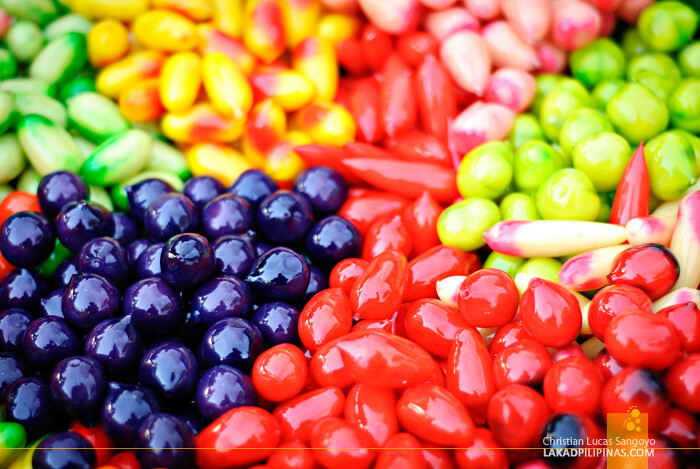 They have everything from walking, food, cultural, adventure and even bar tours! 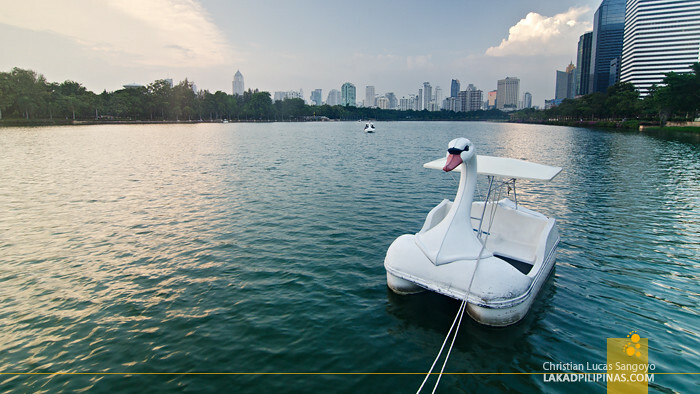 And it’s not just in Bangkok too, but all over Thailand! 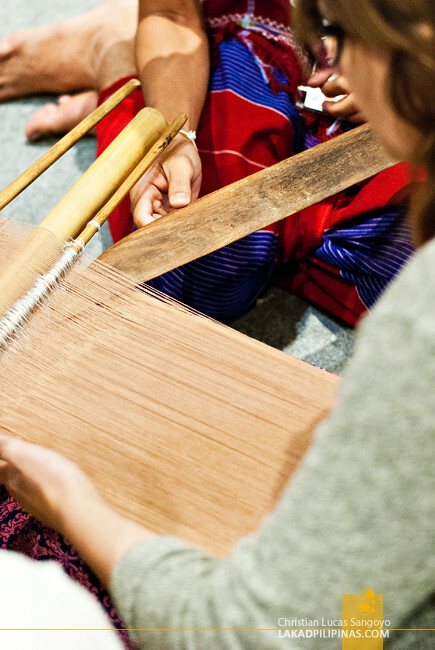 I personally picked the Pad Thai Route tour which drove us all the way to the quiet and relatively undiscovered area of Rayong and Chanthaburi Provinces. 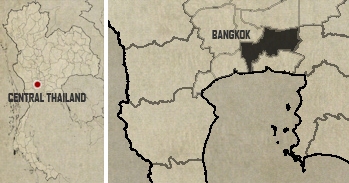 I will write an extensive article about those two provinces, they certainly deserve it. TBEX DELEGATES CAN EVEN JOIN IN THE FUN! 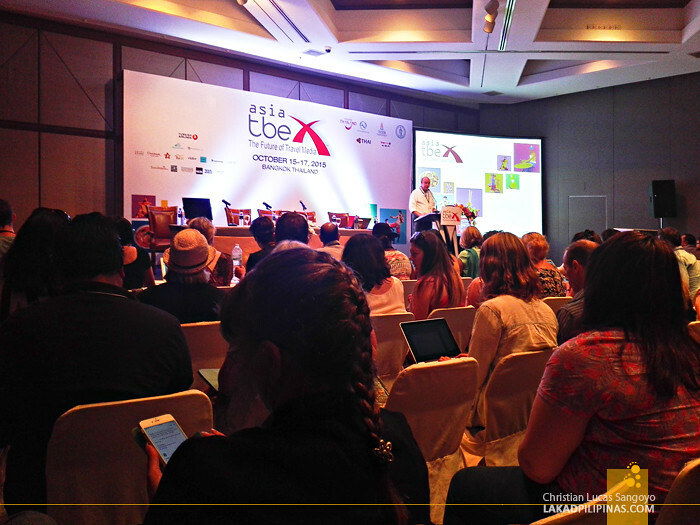 The main TBEX event was held at the Queen Sirikit National Convention Center and was set on three plenary halls and four meeting rooms. 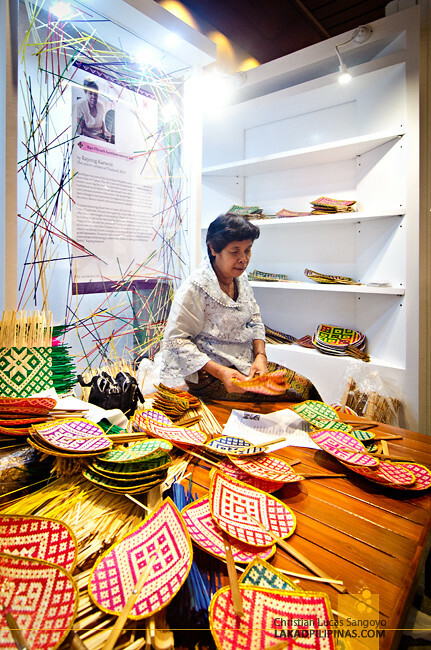 Along the lobby, works by local artisans were set on displaying, showcasing Thailand’s diverse culture. 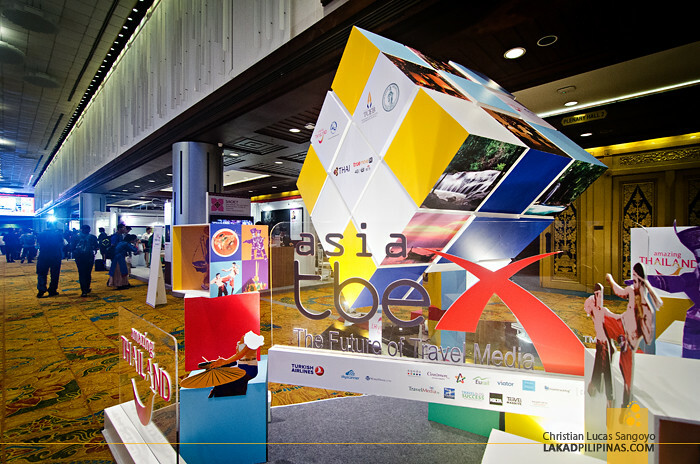 It was attended by more than 600 travel bloggers around the world and has more than 30 conferences and workshops spread over three days. Every talk looks interesting but you only get to choose a few since six of them happens simultaneously. While there are a lot of programs about monetizing our blogs, the talks that impressed me the most were not about money, but about the soul of what we really are doing. The ones by renowned Lonely Planet travel editor Don George (The Art & Heart of Storytelling) and Legal Nomads’ Jodi Ettenberg (Storytellers) were really, really, really inspiring. And after all the talks, there is course a party. Besides being on the road, nothing gets a traveler excited that having glasses of beer with fellow jetsetters. 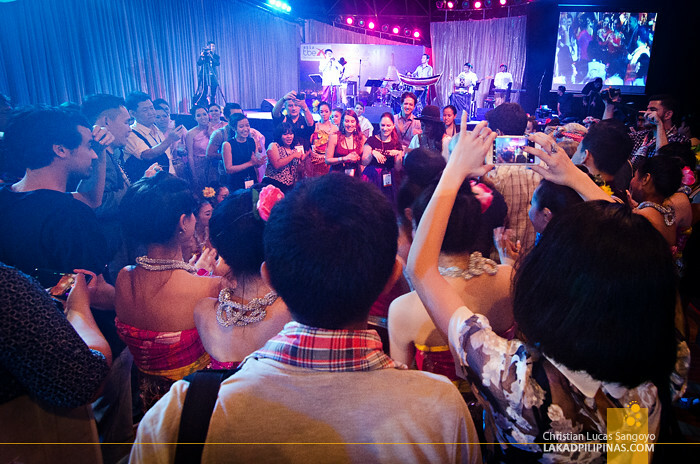 The opening party was set at the outdoor café of the Queen Sirikit National Convention Center where overflowing beer complete with local Thai food was set. 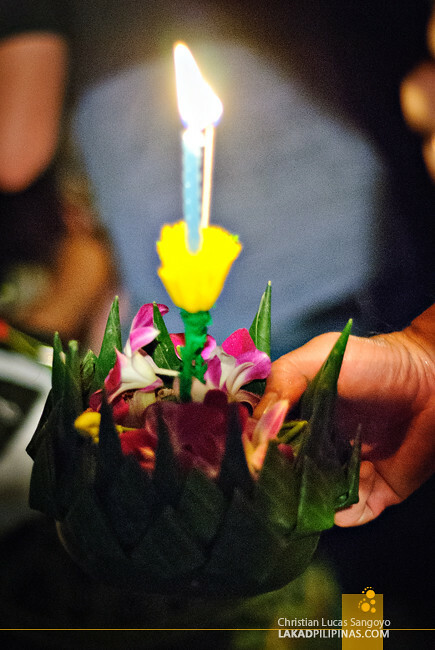 There were also cultural performances and we even got to float our own Loi Krathong at the nearby Benjakiti Park’s lagoon. 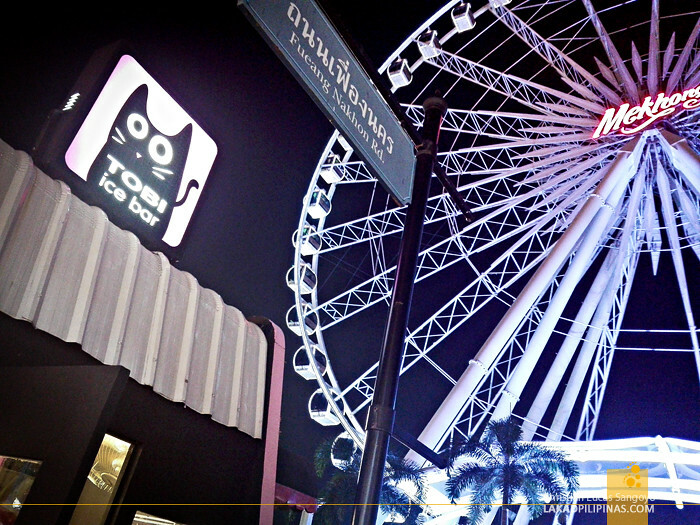 The farewell party was held at Asiatique the Riverfront where we witnessed a stunning show by Muay Thai Live and soon after, local bands and fireworks by the Chao Phraya River; a very memorable way to end TBEX’s first time in Asia. 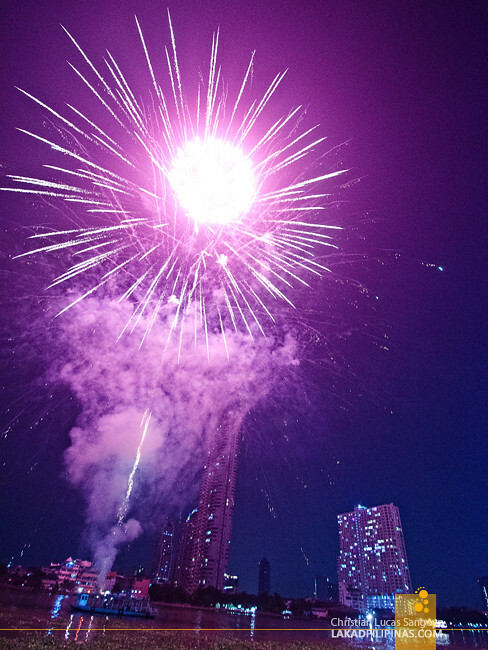 ENDING TBEX ASIA WITH A BANG! 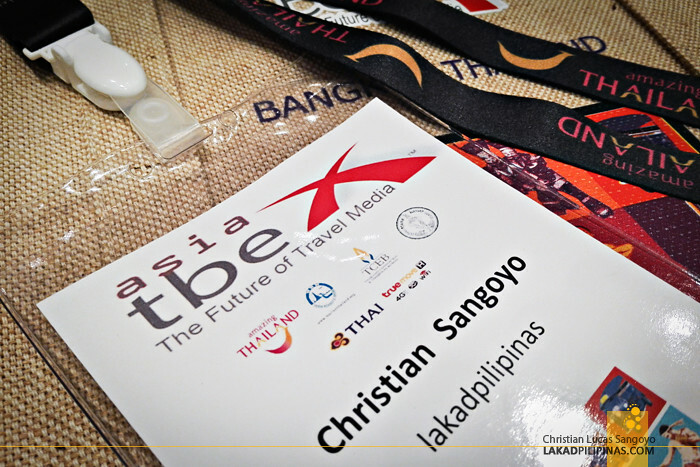 I learned so much, met so many friends and new contacts at TBEX that I wouldn’t hesitate attending the next one which is gonna be held in the Philippines, no less! 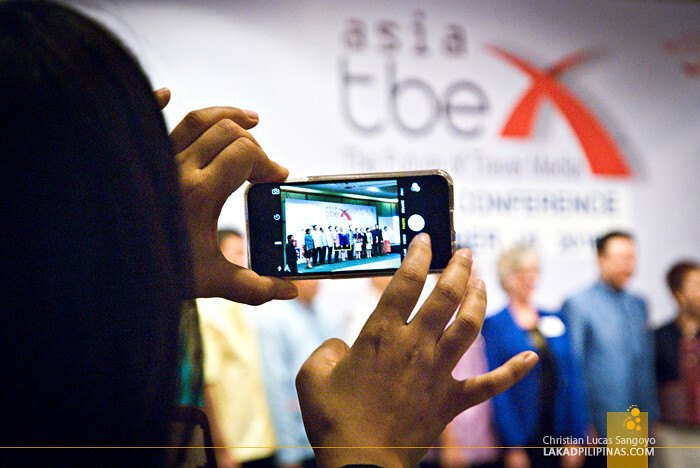 The Travel Blog Exchange is indeed the future of travel media. Haha maliit na bagay! It was also a pleasure bumping into you guys at TBEX, kala ko dudugo ilong ko kaka-english haha.